As September draws to a close, I’m very quickly coming to the conclusion that I’m really going to miss my summer makeup looks. Autumn is officially here and while I have a holiday in January to look forward to, I will definitely be changing my makeup up to make it more seasonally appropriate between now and then. 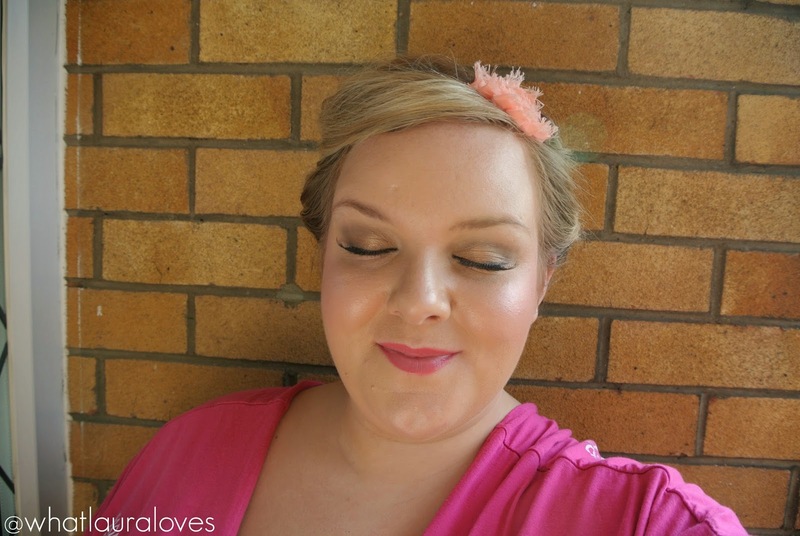 There are 5 things that i’ll miss about my summer makeup looks, starting with dewy skin. I know, I know, I’m super oily skinned and love nothing more than a matte base but this summer, I’ve been trying out slightly lighter foundations that leave me with a more dewy look after a couple of hours or so and for days where I’m not wearing my makeup for very long, I’ve actually been enjoying the look. Its more about just embracing my natural oiliness than applying a dewy foundation from the get-go, that would be too much but as I’m getting older, a lighter base on my skin is much welcomed as I am starting to, unfortunately, see some fine lines creep onto my face. The second thing that i’ll miss the most about my summer makeup looks is coral. During the winter months, I’ll happily still wear pale pinks. In fact, I think pink lips and cheeks actually look lovely during the winter with grey and cream clothing. However coral is just too summery for me to wear when its cold outside. 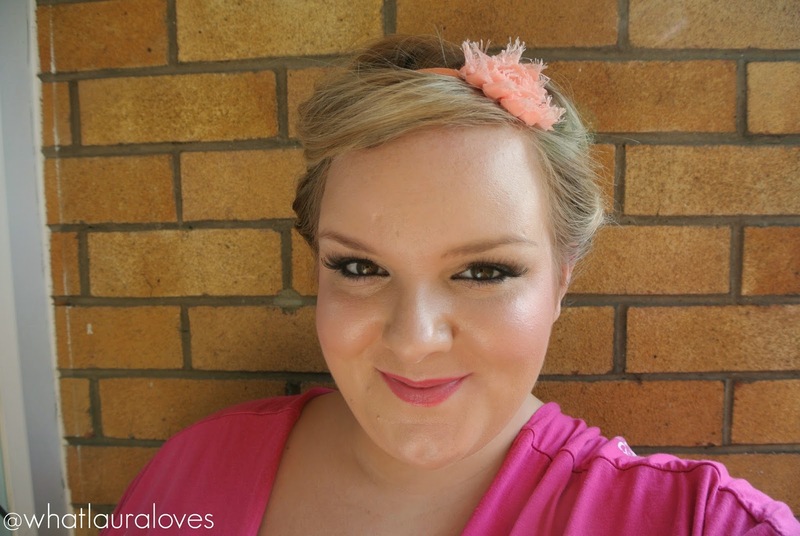 I love the look of coral cheeks and lips as well as peach shades but they just don’t look all that fabulous on my during the colder months and feel far more spring and summer appropriate. The same goes for brights which are another thing that I’ll miss about summer makeup. 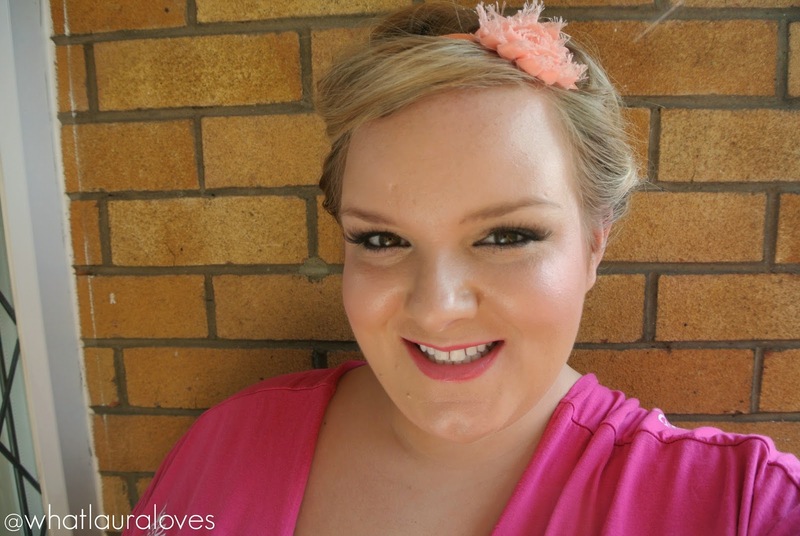 I love bright coral, orange and in particular, pink shades but keep the brighter colours for my summer makeup looks and tone things down with paler hues during the colder months. I also find that come autumn, I like to switch things up with berry and red tones that I’d otherwise feel a bit out of place wearing during the summer. Another thing that i’ll miss about my summer makeup looks is bronzed skin. While I’ll always contour, during the summer months, I like to really warm up my skin with false tan and bronzer. The one that I’ve really enjoyed using the most this summer is the Bourjois Maxi Delight Bronzer which gives the most gorgeous bronzed glow to the skin. During the autumn and winter, I prefer to embrace being quite pale and play around with lighter, paler tones with my makeup. I do have a new bronzer to try out which has a lighter, cooler tone that I’m going to give a whirl now that I’m losing my tan and that may enable to me to stay lightly tanned this winter without looking too summertime bronzed! The last thing that I will definitely miss now that summer is over is bronze eye makeup. I really got into bronze eyes this summer, especially with Urban Decay’s Baked eyeshadow, and I really don’t want to stop wearing this gorgeous shade. Bronze shades really bring the colour out of so many different eye colours. They really make the most of blue eyes but suit green, hazel and brown equally well. I’m looking forward to summer next year already so that I can crack out the bronze and golden smokey eyes and bronzed skin! What will you miss about summer makeup? Great pics! I will miss coral too 🙁 It's one of my favourite colours!! You can still be tanned in the winter though so I'll still be using bronzer ;pLaura @ What's Hot?